Now Available in 16 Colors, the 8 newest ones are listed here. Please see our other listing F5341 for other 8 original colors, Black, Grey, White, Silver Tan, Dark Green, LAPD Navy, Red and Charcoal. 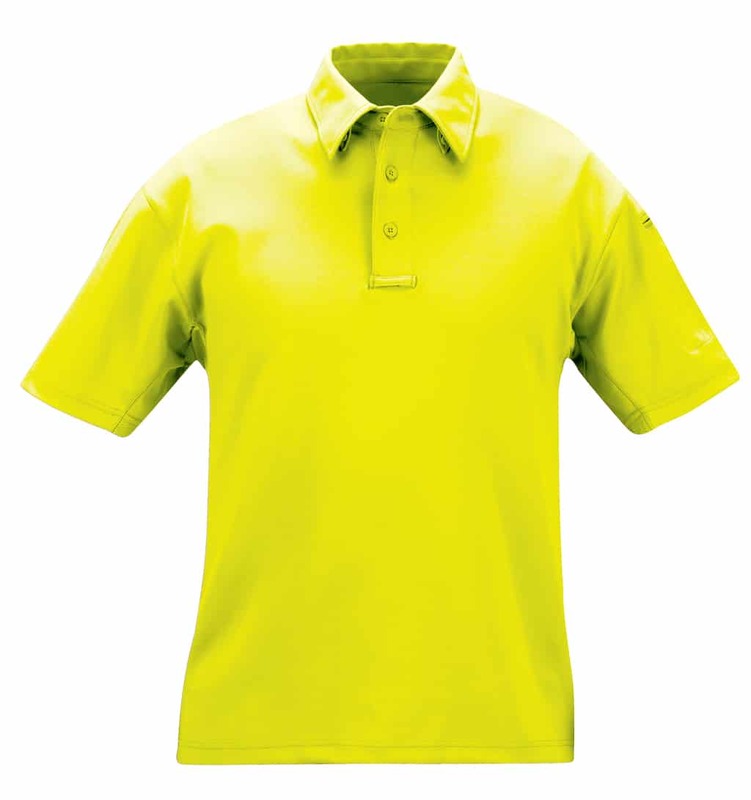 This is the PROPPER I.C.E.™ Men’s Performance Polo in a short-sleeve version for warm climates. 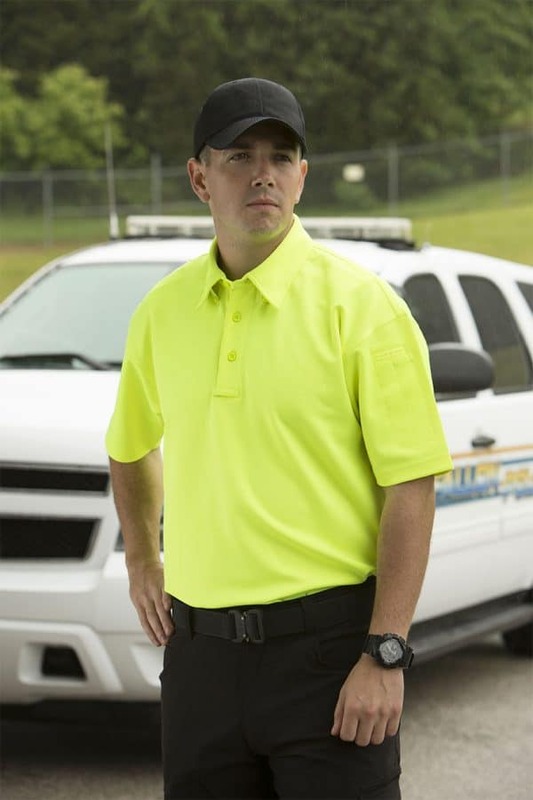 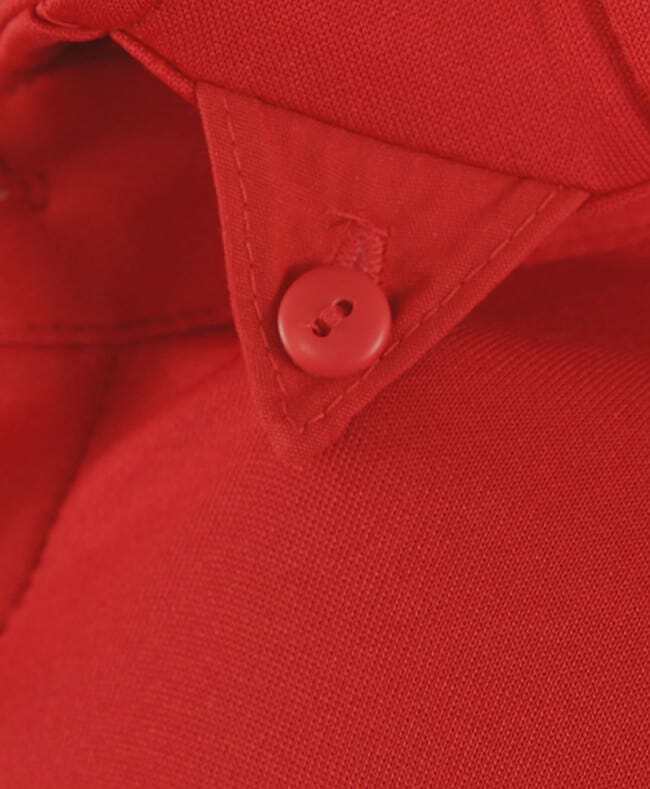 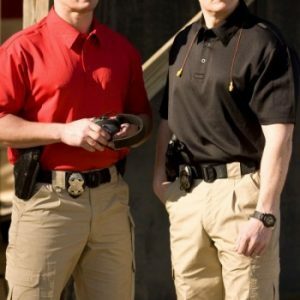 This polo uses innovative wicking technology, engineered directly into the fabric and designed specifically to keep you cool, dry and comfortable on the job. 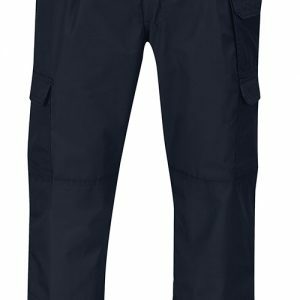 The fabric dries 125% faster than cotton and 30% faster than polyester, so you’ll stay comfortable even in the most heated situations. 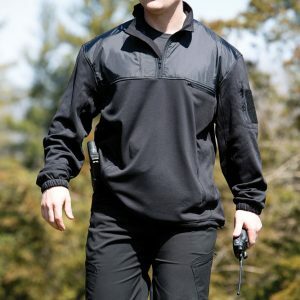 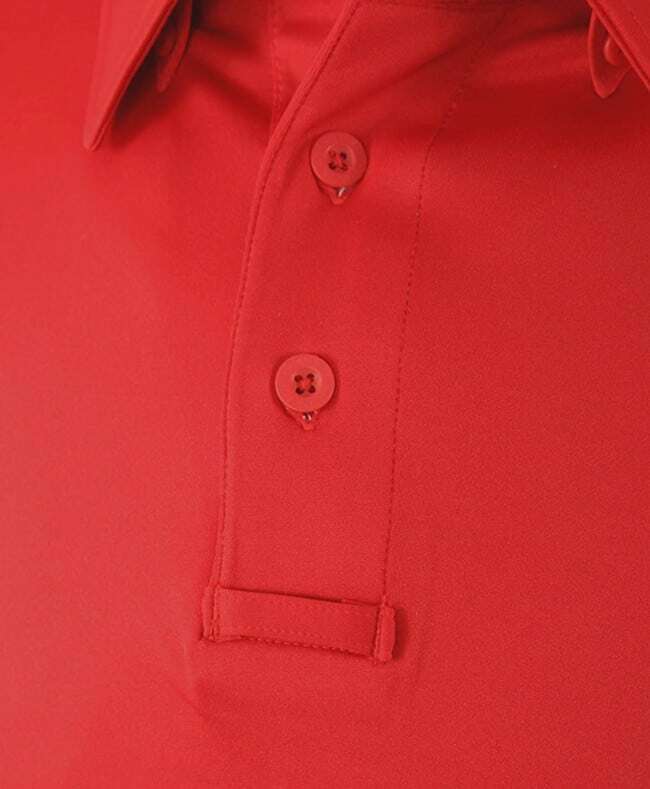 Custom features include breathable mesh underarms offer additional ventilation to help you maintain a professional appearance as well as hidden collar stays, two microphone clips and a sunglasses clip under the placket. 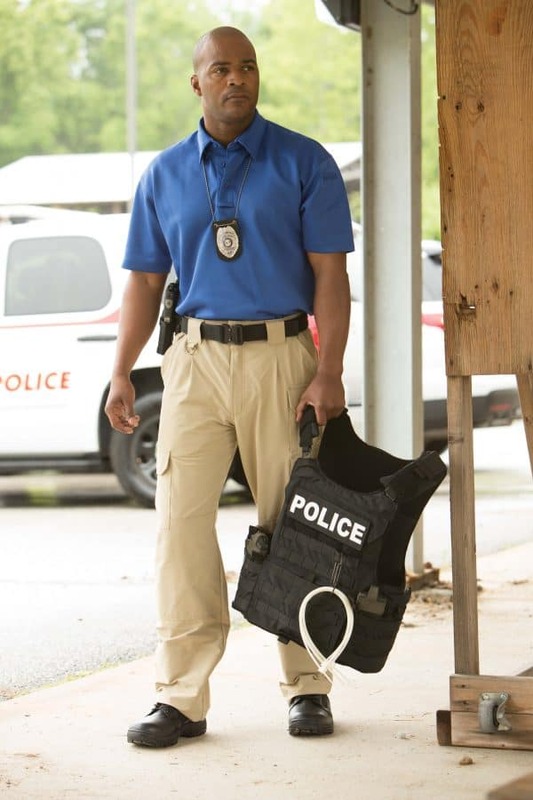 Founded in 1967, Propper International has produced high-quality clothing and gear for soldiers, first responders, tactical operators and the public. 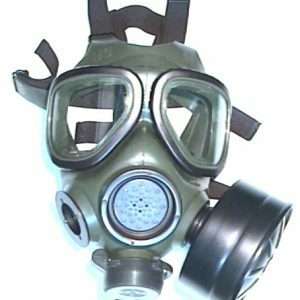 Since its first government contract for “Dixie cup” hats, Propper’s apparel line has grown to include flight suits, parkas, chemical weapons suits, flight gloves and many additional combat pieces. To date it has manufactured more than 120 million garments for the U.S. Department of Defense and is the largest official supplier for the United States military. Its reputation for high-performance, durable gear and clothing has also won over the commercial market. 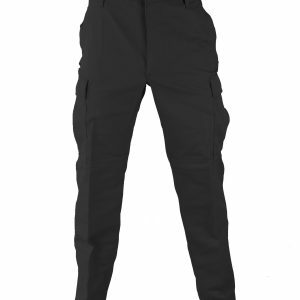 Patrolling city streets to fighting on the front lines, Propper’s clothing is battle ready and can withstand the toughest mission. 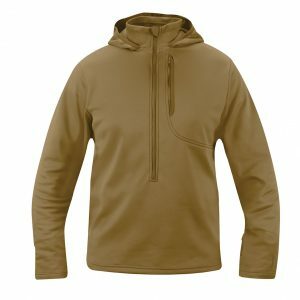 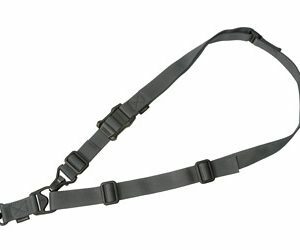 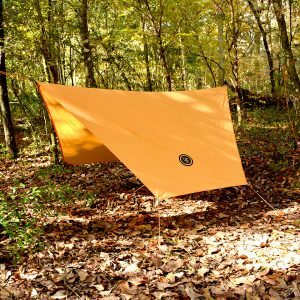 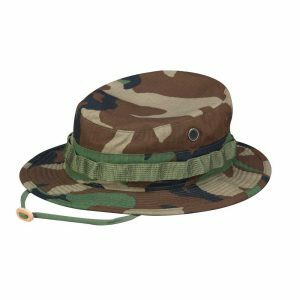 We are a full Line Distributor of Propper Clothing and Equipment but we do not have their entire catalog loaded into our web store yet. If we do not have an item from Propper you are looking for listed, please contact us and we will get you a quote.